Xu Haitao graduated from BaoTou Medical Colleague in 1983. He has engaged in clinical work for more than 30 years, obtaining rich experience especially in treating middle-late stage cancer including lung cancer, liver cancer, intestine cancer, breast cancer, cervical cancer, prostate cancer, esophageal cancer, etc. 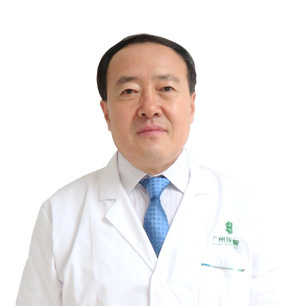 In the recent 7 years, Dr. Xu has been working in Modern Cancer Hospital Guangzhou and has treated thousands of cancer patients from South East Asia by comprehensively applying various advanced treatment methods like nano-knife, particle knife, interventional therapy, biological therapy, etc. He has achieved high compliment widely from overseas patients and their family members. Xu Haitao was invited times to join in international oncology academic conference, having academic exchanges and discussions with domestic and foreign outstanding oncologists. Published more than 20 medical oncology papers.